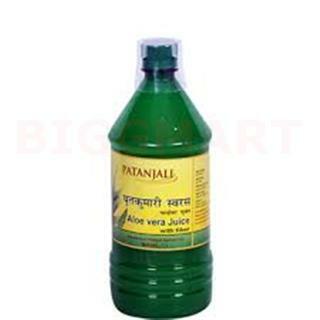 Buy online Patanjali Aloe vera Juice in grocery store pune. The Aloe juice and gel are powerhouses of antioxidants, antibiotics, work stimulation of cell growth and have scar and pain inhibitor properties. 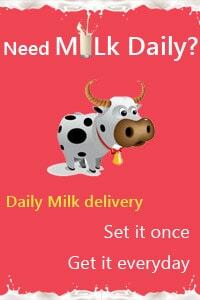 They arerich in the following vitamins and minerals like Calcium, Sodium, Iron, Potassium,Manganese, Zinc, Folic acid, Vitamins A, B1, B2, B6, C, E, Amino acids.